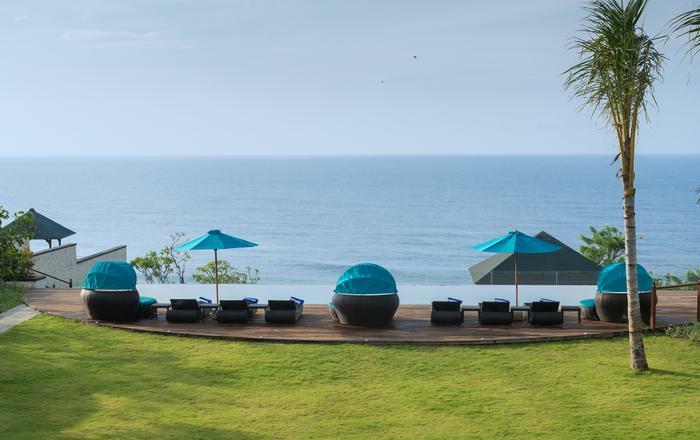 Villa Atas Ombak, Indonesian for "Villa On Top of The Waves", is considered to be one of the most luxurious villas in Bali and has received considerable editorial coverage in fashion and lifestyle publications from around the world including fashion shoots in Marie Claire and articles on luxury accommodation in magazines such as Vogue. 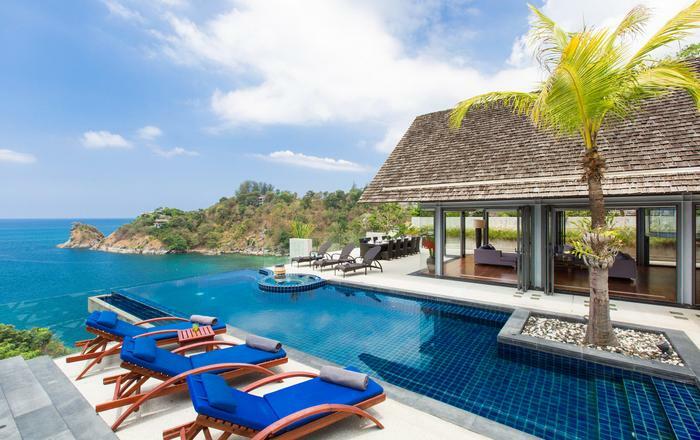 It also includes a large swimming pool, a main building with three bedrooms, a large entertainment pavilion that functions as an open-air living room, and two separate Ocean rooms. Amenities include satellite television with video, full stereo system, internet broadband and large parking area. 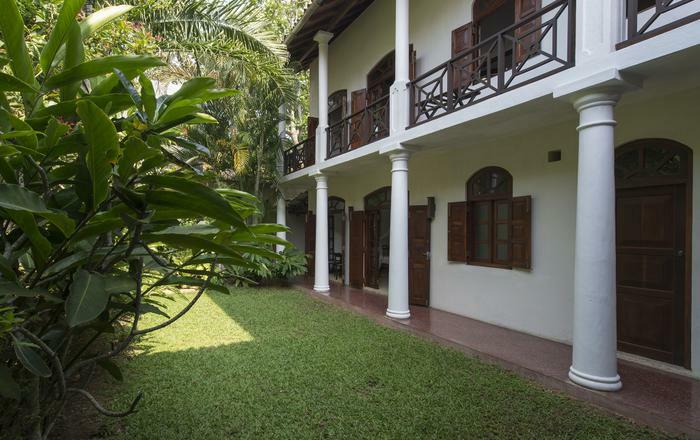 The residence is serviced by a large household staff to cater to all requirements of guests. 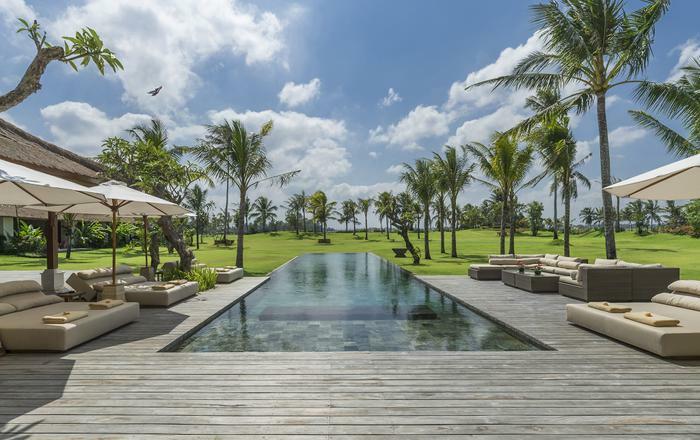 The villa is a member of the Canggu Club (Bali's first country club) and the guests are eligible to use the club facilities, which include a full gym & spa, tennis & squash courts, football pitch, large pool and all its F&B facilities. 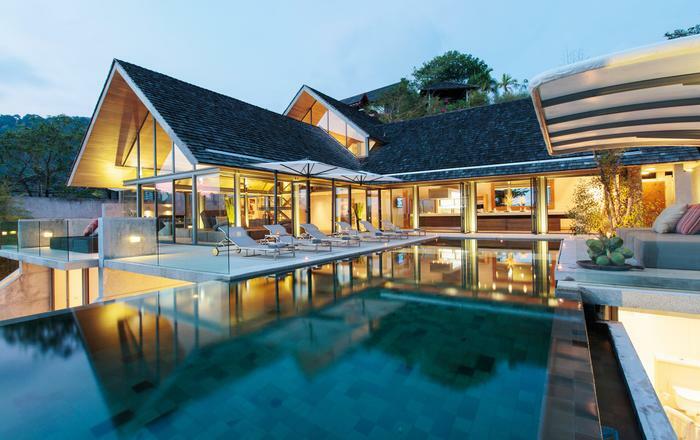 Villa Atas Ombak includes five bedrooms and a variety of living spaces. 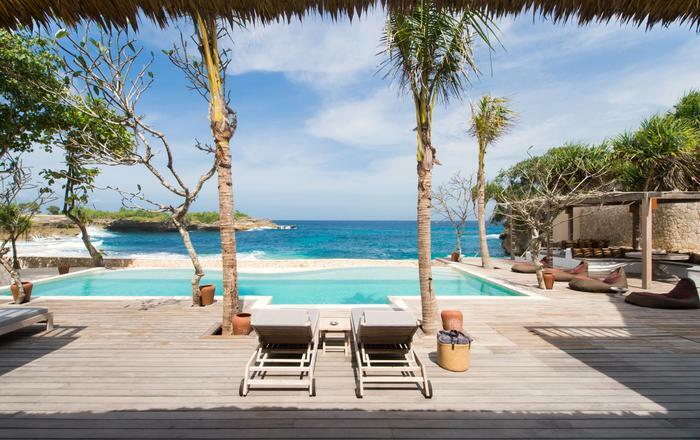 Spread across one and a half acres of land, the property includes a two storey main building with three bedrooms, partially open dining area and entertainment room and a large separate entertainment pavilion that also serves as an open-air living room. 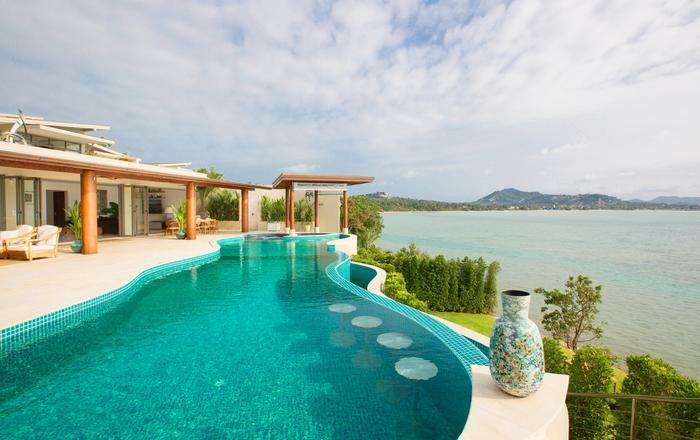 In addition, the villa also has a separate guesthouse with two large Ocean bedrooms with en suite bathrooms. 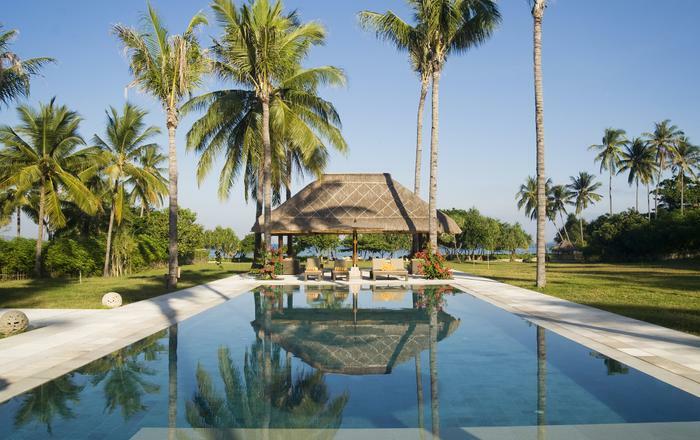 Villa Atas Ombak has its own swimming pool facing the beach and with a large covered pavilion nearby. 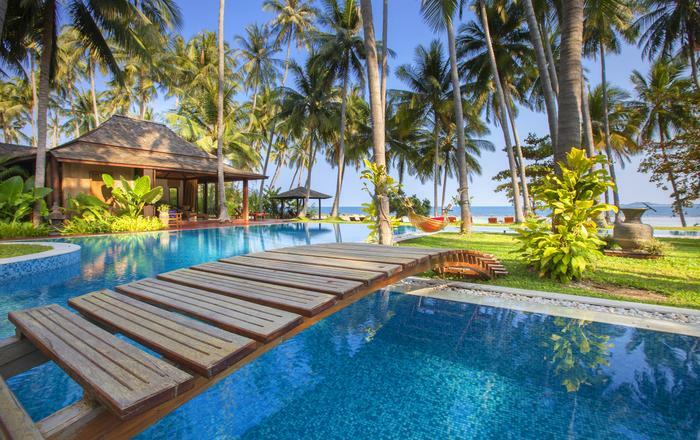 The pavilion is open on all sides and is constructed in traditional Balinese style with an intricately thatched roof and supported by four massive pillars. The acre and a half of garden features frangipani, palm trees, lotus ponds and stands of ginger lilies, and also boasts three ancient temples dedicated to Hindu gods. With a new plasma TV, a DVD player and stereo system, the TV room provides guests with access to media and entertainment.